We’re picking up with Worldwide Auctioneers in Auburn, Indiana, where the Ford GT Prototype we featured was the top sale at $467,500. The other two prototypes we featured both sold at no reserve with the Ford Ghia bringing $1,650 and the Seagrave $11,000. 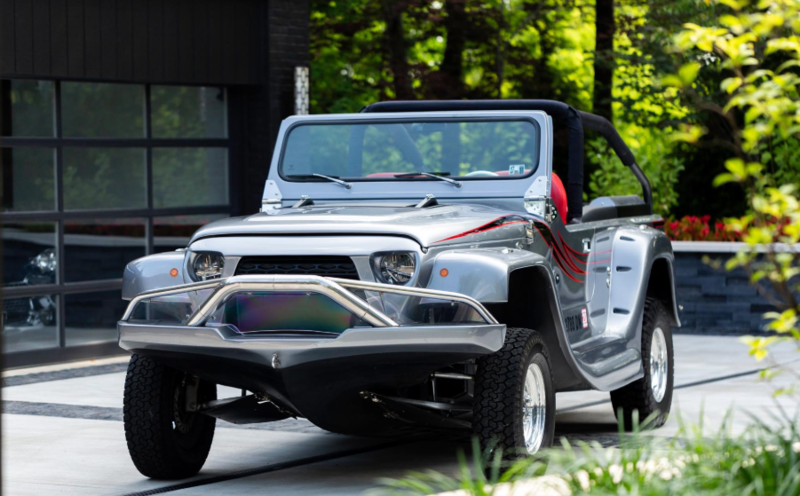 Most Interesting goes to this 2014 WaterCar Panther that sold for $88,000. 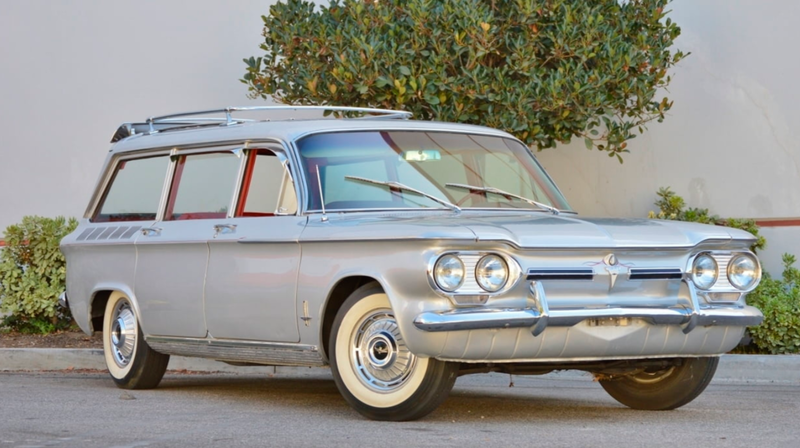 A previously-featured Ford Thunderbird Concept Car sold here for $25,300, a long way from its original asking price. More results can be found here. We move on to RM Sotheby’s in London. A low sell-through rate saw two of our feature cars, the Maserati Barchetta and De Tomaso Guara, fail to sell. The top sale was $2,550,296 paid for this 2003 Ferrari Enzo. The Sbarro Espera sold for $10,401. Complete results can be found here. Next up is Brightwells’ Modern Classics sale. 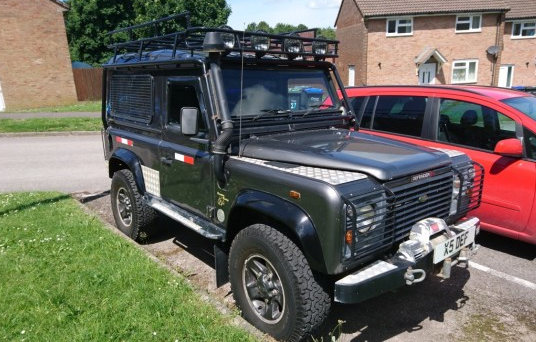 We didn’t get to feature anything, but this 2001 Land Rover Defender 90 Tomb Raider Edition was the top sale at $18,477. Click here for more results. 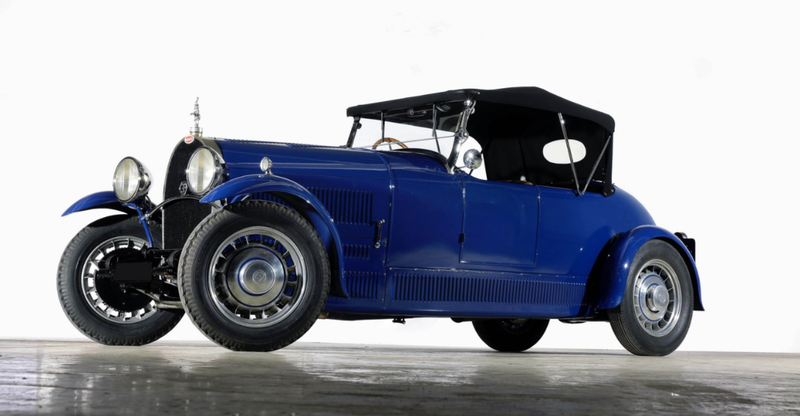 The Rolls-Royce State Landaulette failed to sell, otherwise it probably would’ve taken top sale honors. Click here for more results. 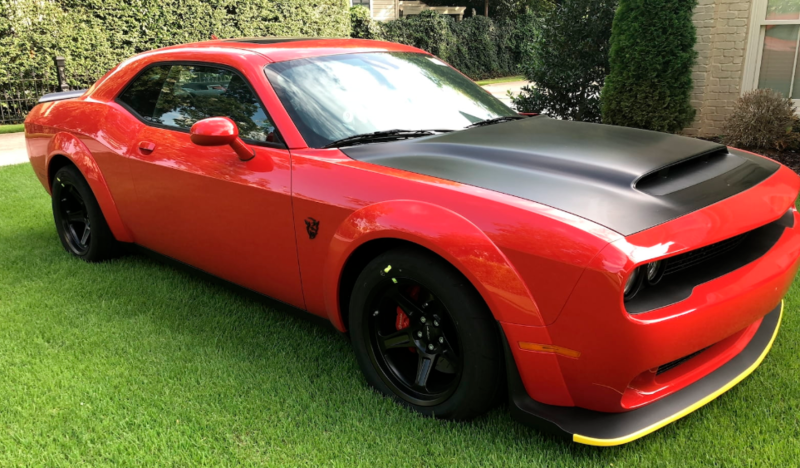 The top seller at Mecum’s Louisville sale was this 2018 Dodge Challenger SRT Demon that sold for $132,000. All results from this sale can be found here. The Shelby Can-Am was a racing series that used purpose-built race cars from Carroll Shelby. 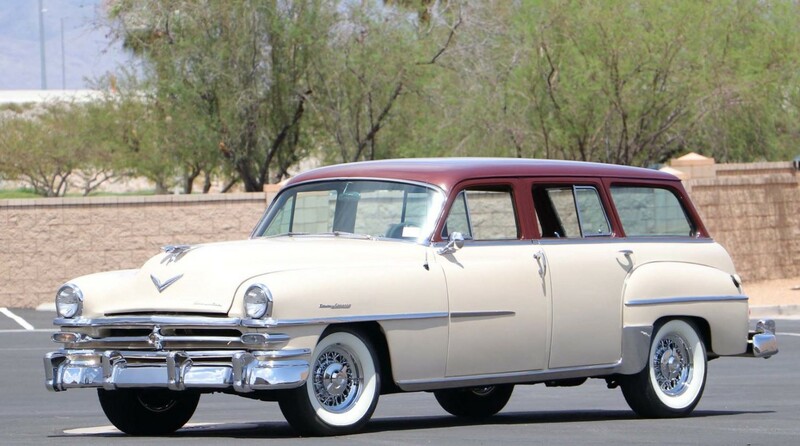 All cars were identical and powered by 255 horsepower V-6 engines. The series – which was open to amateurs – ran from 1991 through 1996 in the U.S. 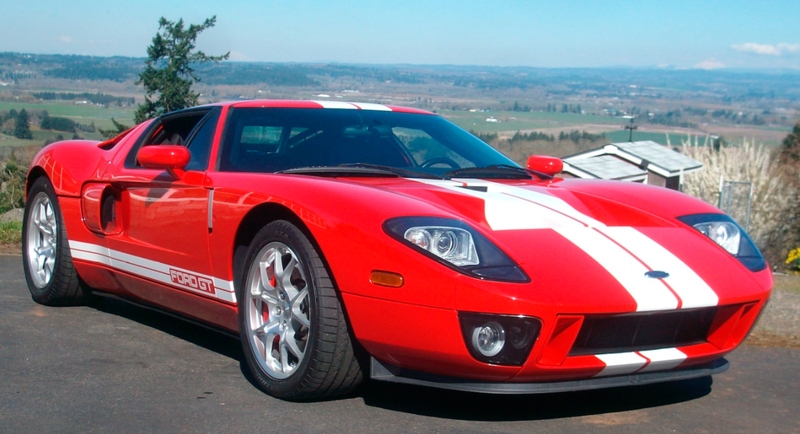 Originally, Shelby wanted to offer a bigger, badder version of the car. He only built one prototype – and this is it. 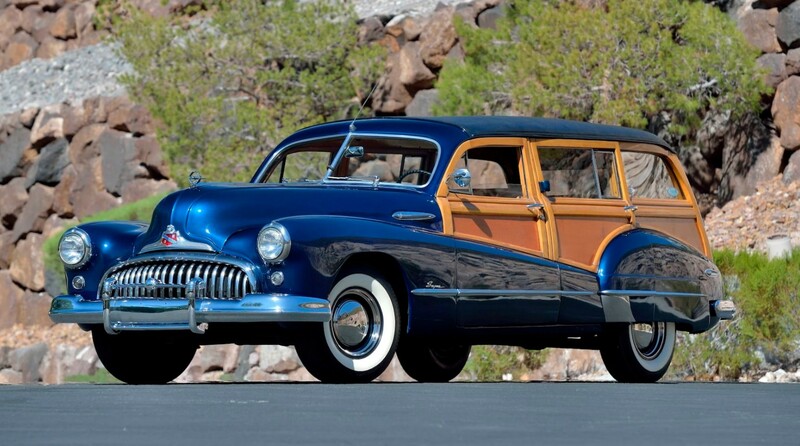 It’s powered by the then-popular 4.0-liter Oldsmobile Aurora V-8. 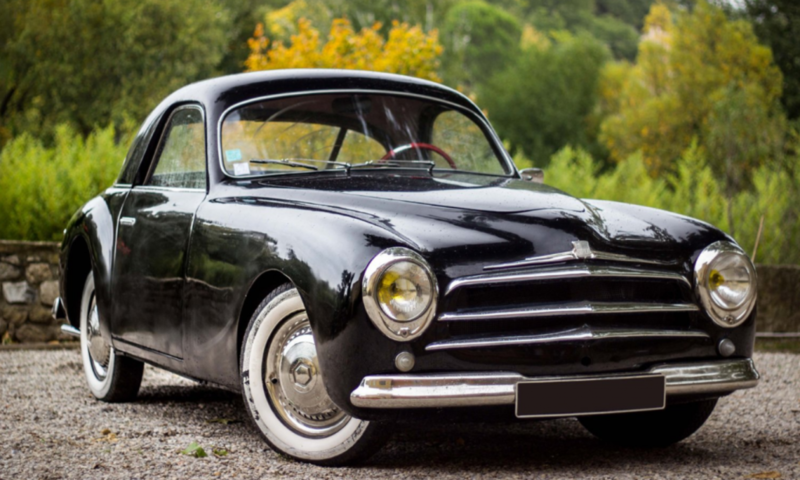 It was tuned to make 500 horsepower and was the same engine used in the Series 1 sports car. 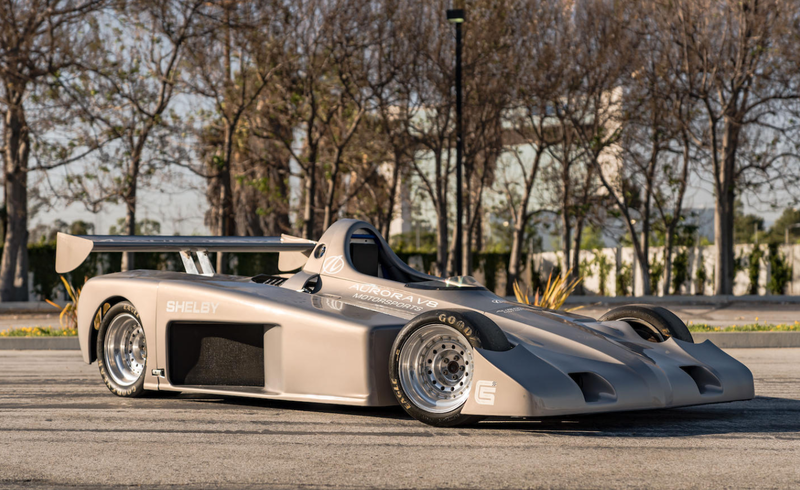 This is the only example built and it ran some test laps at Willow Springs but otherwise has been sitting in Ol’ Shel’s personal collection since. 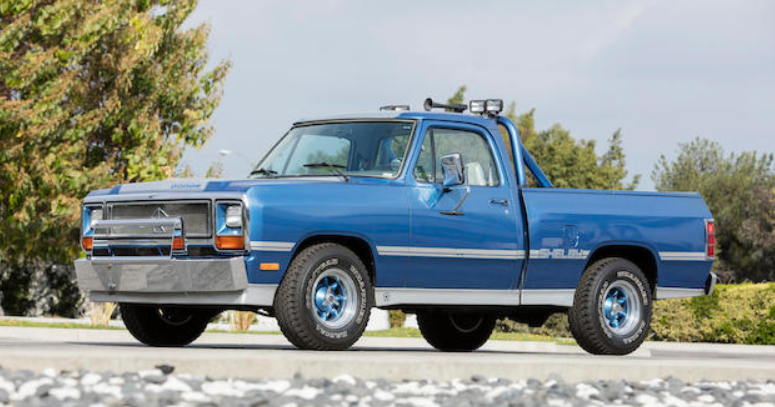 This would be a fun track day toy for someone and it should cost them between $20,000-$25,000. Click here for more info. 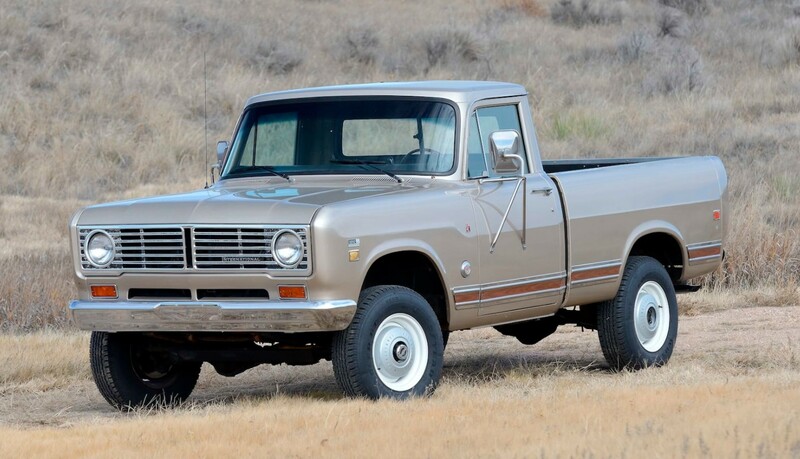 The first generation of the Dodge Ram was produced from 1981 through 1993. 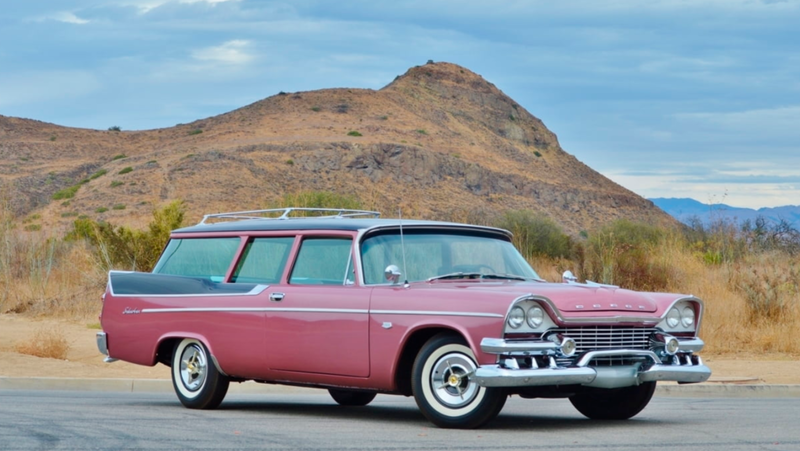 The beginning of production coincided time-wise with Chrysler’s relationship with Carroll Shelby. 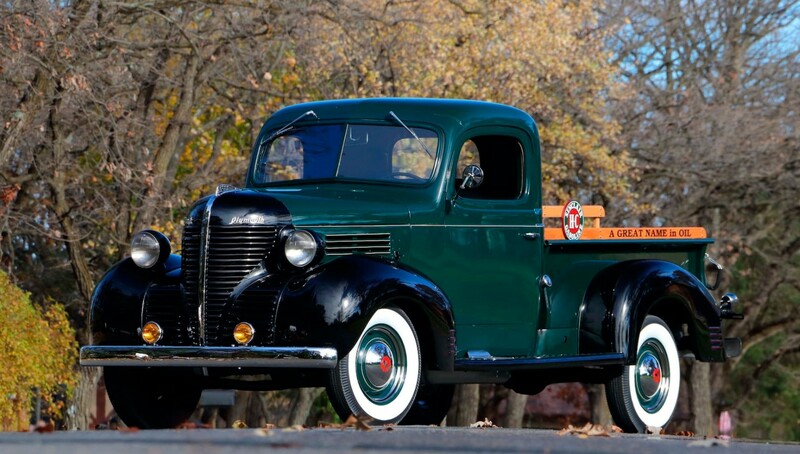 You might think it’s weird to have Shelby’s name on a truck, but hey, he built a Dakota and a Durango. 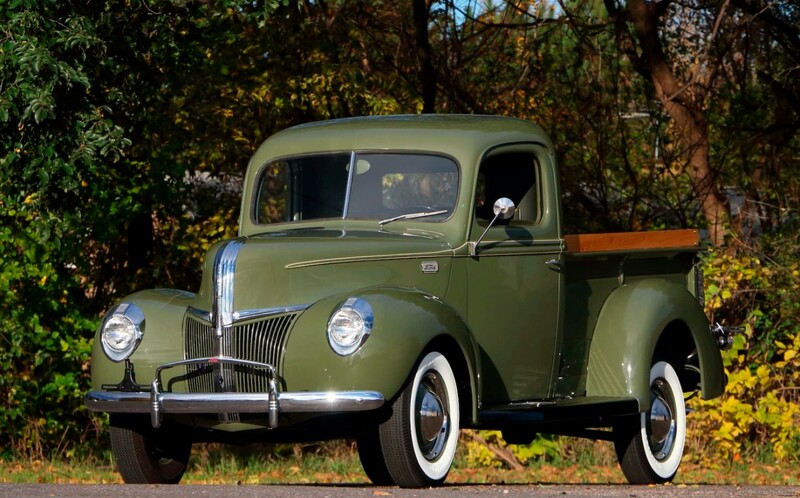 This one-off Ram was partly a styling exercise (to mimic the styling of the recently introduced Shelby Charger). 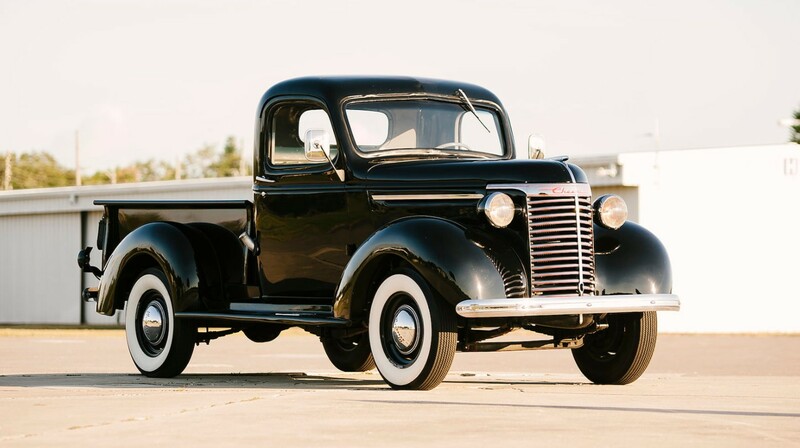 But because Shelby couldn’t help himself, the motor was spruced up as well: it’s a 300 horsepower, 5.9-liter V-8. It’s a pretty decked out truck all around. 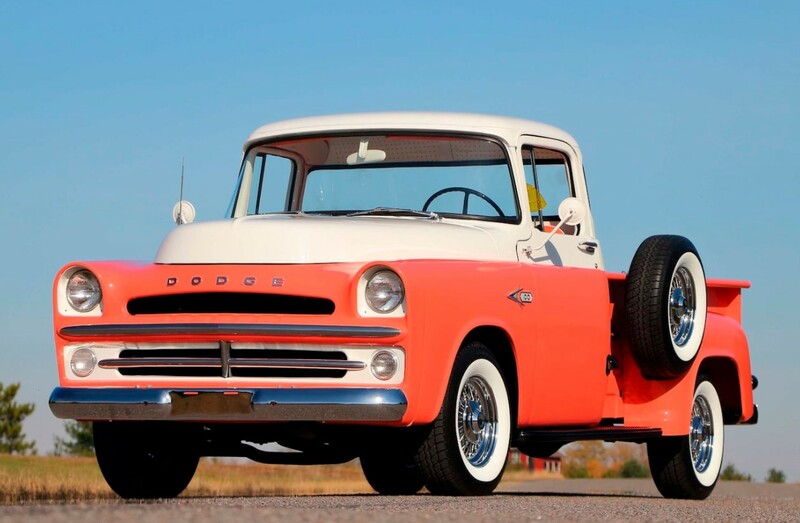 This is coming from Carroll’s personal collection where he maintained this 11,000 mile truck since new. 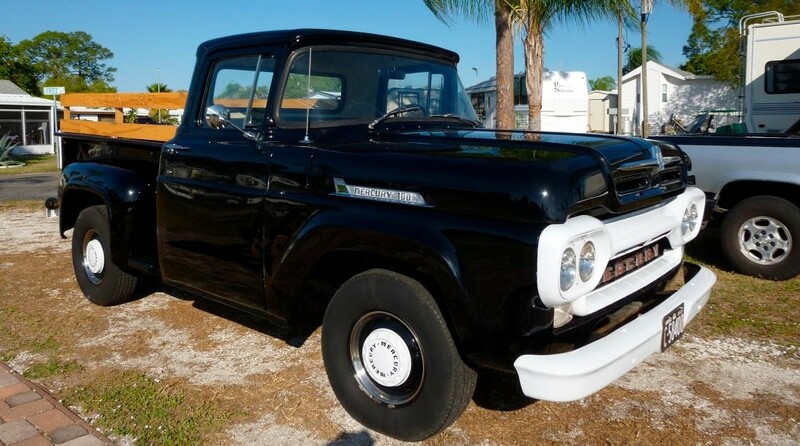 It should sell for between $10,000-$15,000. Click here for more info and here for more from this sale. 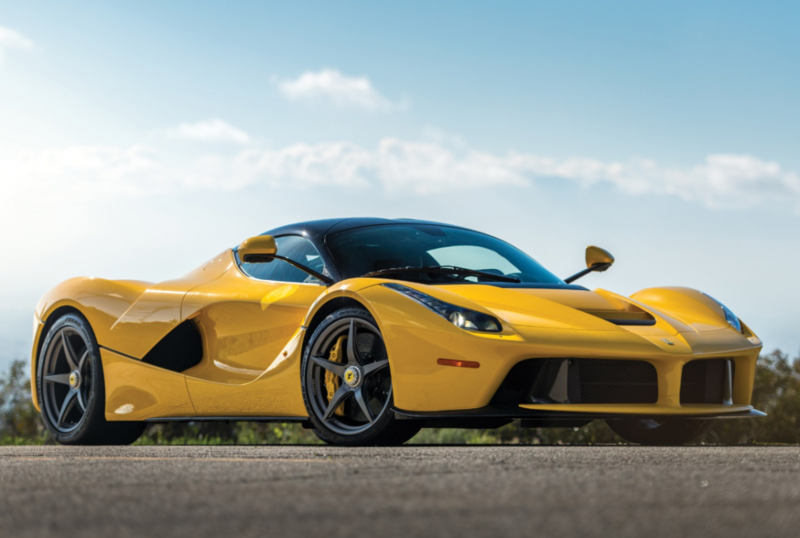 We’re back with more from Amelia Island, this time with RM Sotheby’s. One of the Duesenberg’s we featured failed to sell, but the other one, a Hibbard & Darin-bodied example brought $995,000. 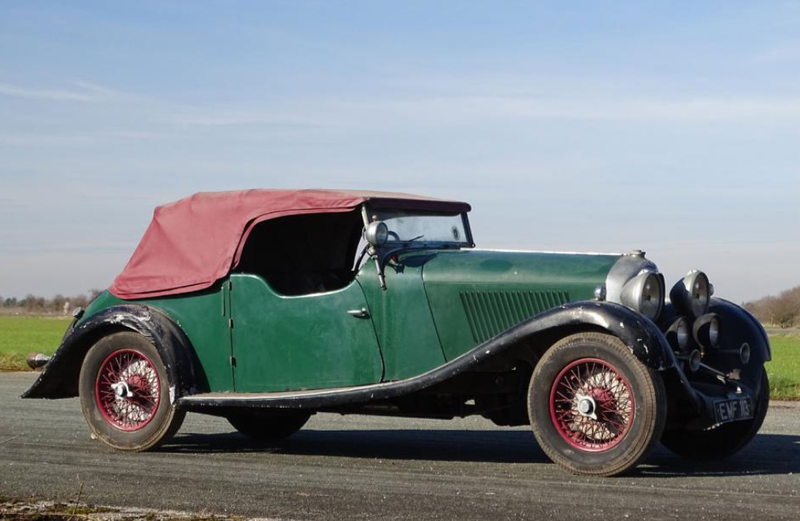 Speaking of Hibbard & Darin, this previously-featured Hispano-Suiza failed to find a new home at Amelia Island this year. 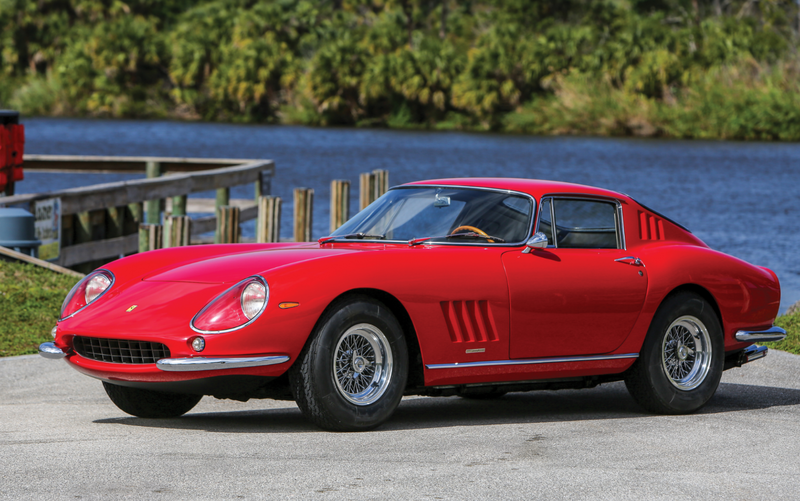 The top sale was $2,205,000 paid for this 1966 Ferrari 275 GTB. We featured a trio of Porsches from this sale, all 1993 911s. The RS 3.8 brought the biggest money: $1,655,00 followed by the RSR racing version of the same car for $1,270,000. And the RS America sold for a comparatively paltry $190,400. On the British side, the Arnolt-Bristol sold for $401,000 and the Healey Westland $218,400. You can see all of the results from this sale here. Motostalgia was the fourth sale at Amelia Island this year. 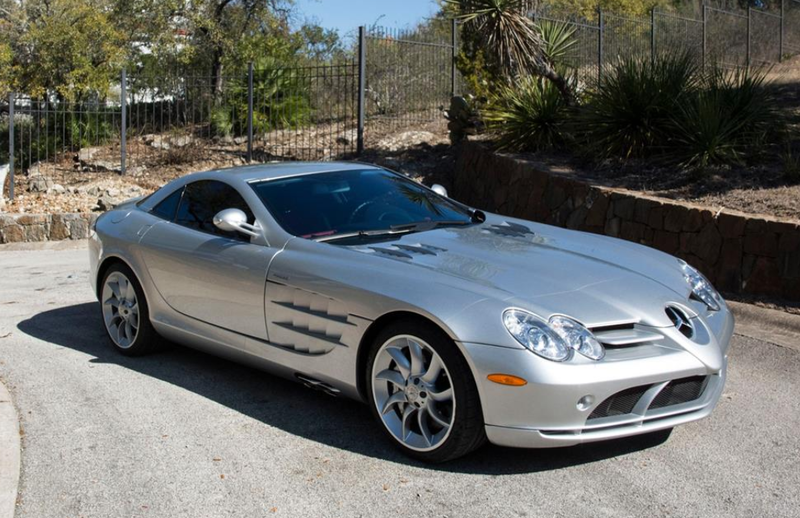 The overall top sale was this 2005 Mercedes-Benz SLR McLaren that brought $260,000. 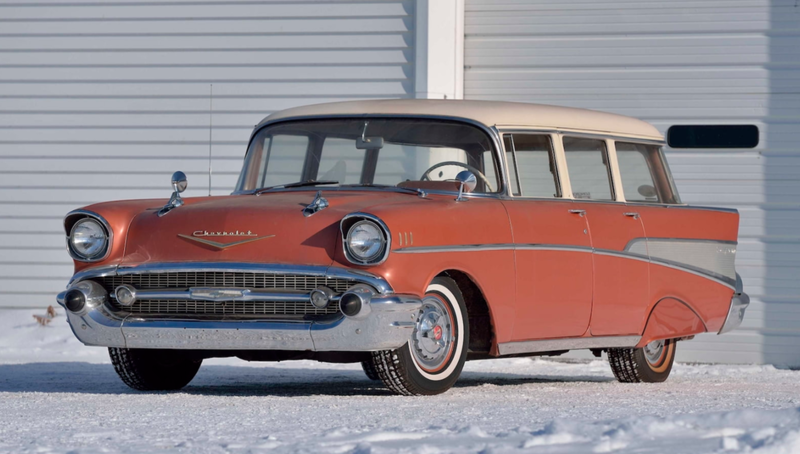 A Chevy Beauville Wagon we featured a few weeks ago sold again here for $19,800. Click here for more results. 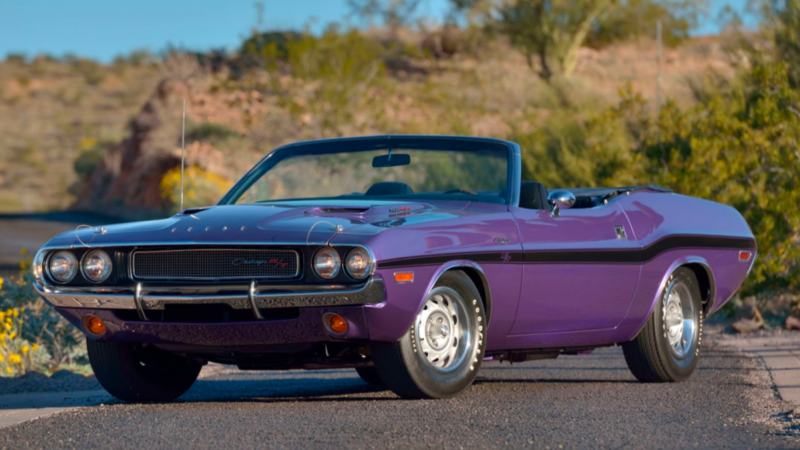 We move next to Mecum in Kansas City where it finally happened: a Demon was the top sale. 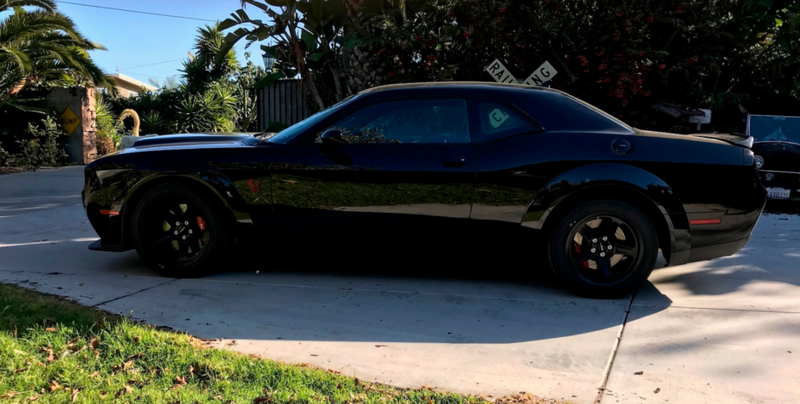 In this case it was this poorly-photographed 2018 Dodge Challenger SRT Demon (with crate!) 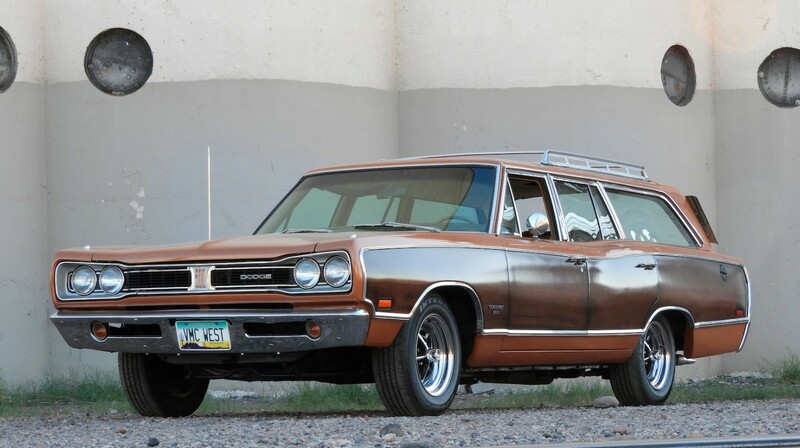 for $130,900. The Tesla Roadster we featured sold for $55,000 and you can see the rest of the results here. 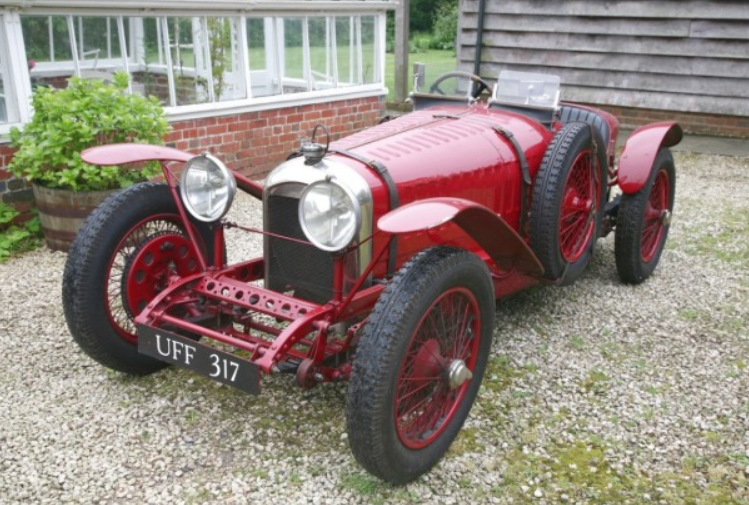 The first of Bonhams’ Goodwood sales was held in March. 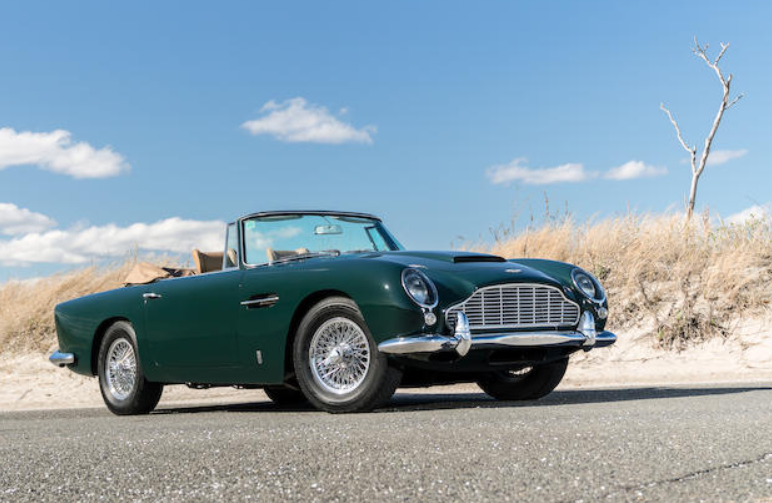 The top seller was this 1967 Aston Martin DB6 for $259,671. The Attila race car we featured failed to meet its reserve, but the Amilcar sold for $95,756 and the Cannon GT brought $31,256. Click here for complete results. And finally, a sale from Brightwells, which consisted of a bunch of cars from that giant collection Jaguar Land Rover bought a few years ago and didn’t want (because they were too ordinary or just didn’t have space for 450 cars). We featured three unusual British cars: a Rover Estoura ($13,578), Vauxhaull Velox Friary ($12,729), and a Princess 2200 ($3,111). 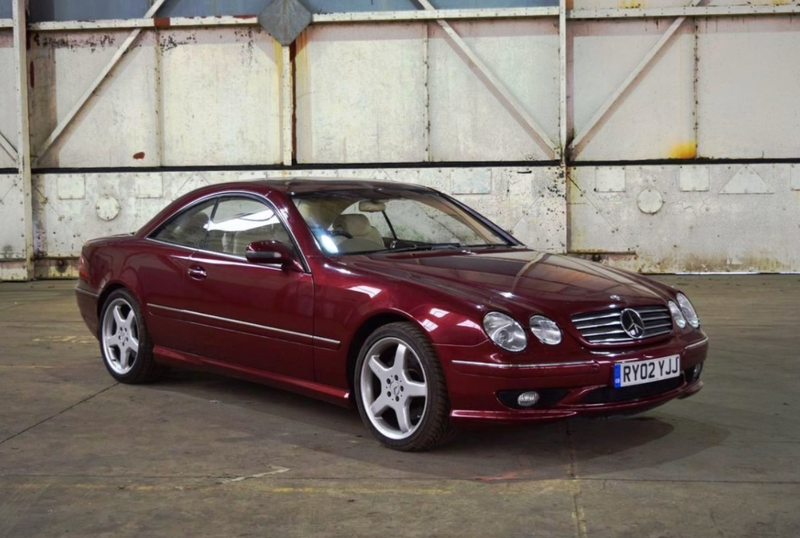 The top sale was this 2002 Mercedes-Benz CL63 AMG that brought $29,136. Click here for more results.